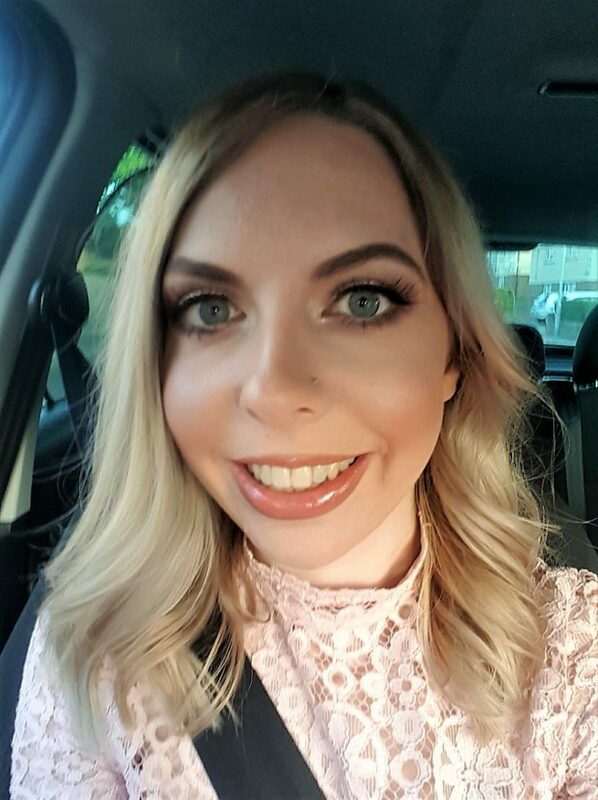 When I was pregnant with Autumn I researched everything I could think of that I might need to know about parenting. Once she was born, it turned out there was a LOT I hadn’t thought of! However, one thing I had looked into a great deal was car seats. I’d read a lot about the benefits of extended rear-facing and was determined to keep her in a rear-facing car seat for at long as possible. Over the last few months, we’ve been trying out the Axkid Minikid. 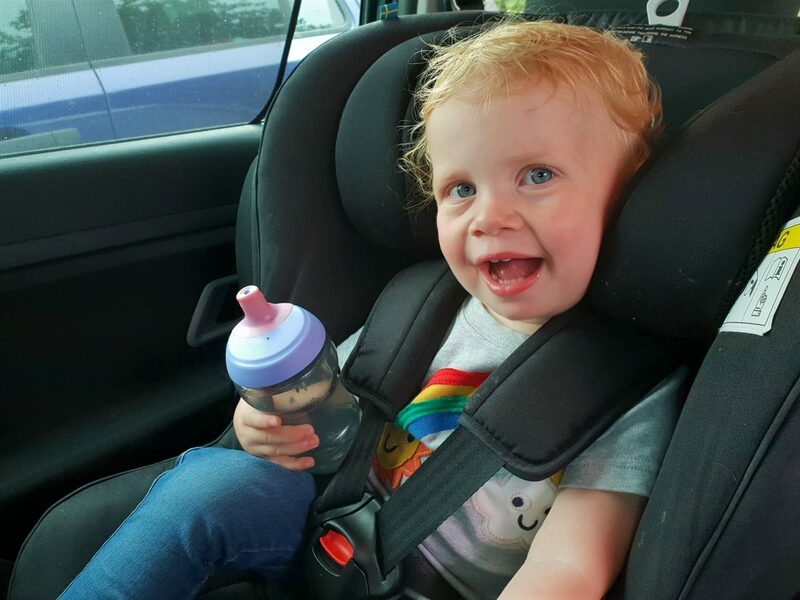 There has been lots of research done that shows children are safer for longer when they are in rear-facing rather than front-facing car seats. You can read more about it in this blog post. The Axkid Minikid is Plus approved for children from 0-25kg (approximately 125cm/6 years old). This allows your child to rear-face for a lot longer than most seats allow. Please bear in mind it is best to keep babies in an infant carrier until its guidelines advise you that the child has outgrown it. As mentioned above, it allows your child to stay comfortably rear-facing for longer than many other car seats on the market. Statistics show a marked difference between child fatalities in the UK after the age of 1 in comparison to Scandinavian countries. 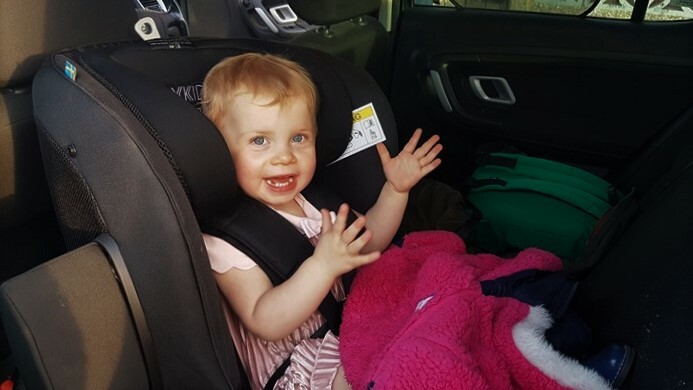 Whereas extended rear-facing is the norm in Scandinavian countries, most children in the UK go into forward-facing car seats at the age of 1. As well as being rear-facing, the Axkid Minikid has an ASIP (Axkid Side Impact Protection). This is used on the side of the car seat facing the car’s door and was developed with “a recognized crash institute in Germany“. It provides more protection for the child, should there be an impact to the side of them. Axkid have made the cover easier to remove and put back on than the previous model. The seat cover itself is machine washable at 30 degrees. The ease of cleaning came in very useful after a recent trip to the zoo when Autumn was sick in the car. The headrest in the car seat is lovely has very thick padding. It looks very comfortable and cosy for the winter. We’ve had several long journeys since we’ve had our Axkid Minikid, including a 240 mile trip to Manchester and a 290 mile journey to Bluestone in Wales for our summer holiday. Autumn sleeps really well in the car seat and seems to be very comfortable in general. Style has not been compromised as these car seats look great. Not only that, but there are several colour options including black, petrol, pink and grey. A slight issue when it came to installation was the only down side we’ve found to the Axkid Minikid after a few months of owning it. This issue was that the instructions weren’t especially clear and there were no pictures, making it difficult to determine what was what. However, there is an installation video by Axkid on YouTube which I’d recommend watching. The video is very helpful and it was easy to fit the seat with no problems after viewing it. To assist the child’s comfort, there is a reclining leg that allows 5 different positions when you are installing it. Meanwhile, the headrest and harness of the seat automatically adjust accordingly to your child’s size when you pull the belt. This seat has practicality in mind and the optimum comfort of the child as well as safety. If you didn’t already guess from above, absolutely! My daughter seems comfortable in the car seat and often happily falls asleep in it. Meanwhile, I feel confident that she’s as safe as she can be. The design is great and I’m thrilled that it will allow her to rear-face until around the age of 6. You can find your nearest stockist here and you may also wish to refer to the vehicle fitting list. Disclosure: We were given an Axkid Minikid in return for this post, another post and social media promotion. As always, all views and opinions are honest and my own. The comfy boots you need this autumn and winter!